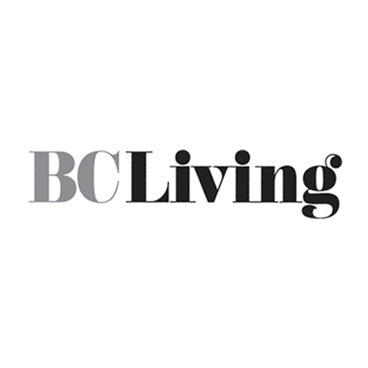 As a Digital Editorial Intern at Canada Wide Media, I worked on several digital brands, including Granville Online, GardenWise Magazine, BC Living, and TV Week. I researched and wrote assigned articles, pitched ideas, edited blog posts, prepared syndicated content, sourced images, all while using SEO best practices. 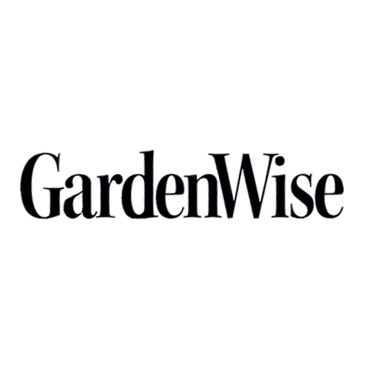 BC’s gardening magazine, GardenWise covers every imaginable topic of interest to local gardeners: plant & garden profiles, tips & trends, advice on sustainable growing & how-to ideas. 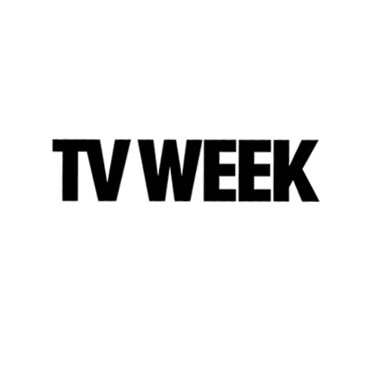 TV Week magazine is British Columbia’s definitive weekly source of what’s on and what’s hot in the world of television. 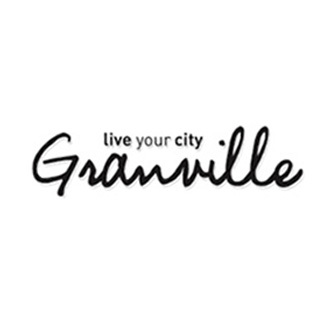 Granville Magazine Online is Vancouver’s source for hyperlocal, sustainable city living. A community of doers, eaters, shoppers + life livers, it keeps you in tune with all of the things, people and events that make up this beautiful city.